Schneps Communications, the influential Queens-based publishing company with more than a dozen local news outlets under its umbrella, is bringing its venerable Star Networks awards dinner and networking expo to Long Island. 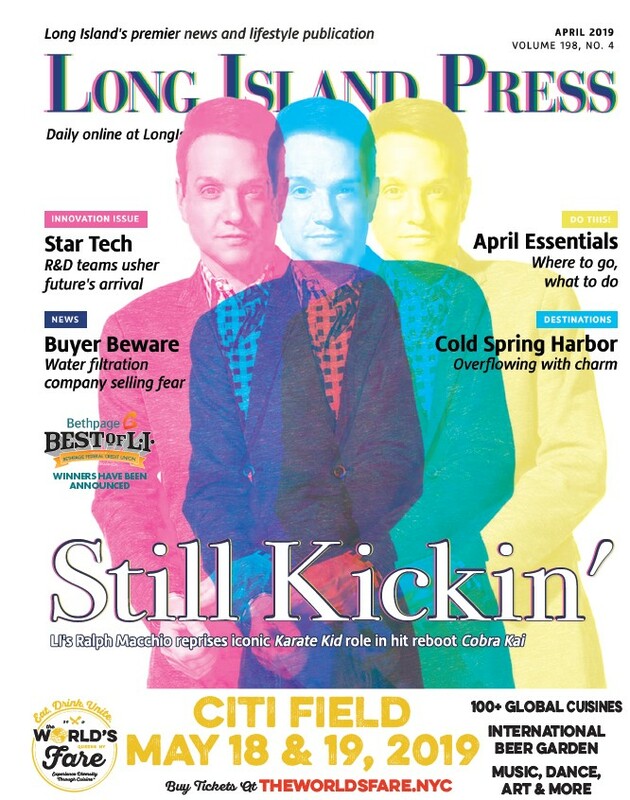 Dubbed “Kings of Long Island,” the April 12 event at Leonard’s Palazzo in Great Neck will include a slew of high-profile honorees from the public and private sector. Among those expected to attend are Nassau County Executive Ed Mangano and his counterpart in Suffolk, Steve Bellone; Glenn Altarac, president of Floor Décor & Design; Anthony Antonetti, finance director at Westbury Toyota; and Mohinder Singh Taneja, president of American Diversity Forum, among other distinguished guests. The Kings of Long Island ceremony will honor New York Community Bank President & CEO Joseph Ficalora, who will be receiving the coveted Philanthropist of the Year award, and Molloy College President Dr. Drew Bogner, the recipient of this year’s Dan Murphy Memorial award. Schneps Communication, publisher of the award-winning weekly newspaper Queens Courier, has hosted similar events in Queens, Brooklyn and Staten Island. Past events have honored leaders in business, technology, banking, real estate and medical industries. Schneps’ most recent Star Network event on Long Island, the first annual Power Women of Long Island, attracted more than 700 business people. If previous events are any indication, attendees will have the opportunity to network with other successful business professionals on the Island while also sharing ideas and accomplishments from the past year. The event is sponsored by New York Community Bank, People’s United Bank, Flushing Bank, Investors Bank, Progressive Emergency Physicians, Mangano Plumbing, The Scotto Brothers, Sewer and Drain, Ronald Fatoullah & Associates, Laffie Financial Group, Raich Ende & Malter Co. llp, Mattone Group, Merritt Environmental Consulting Group, Sim Play, Servco Industries, Stop and Share Mobile Media, Sandwire and the New York Daily News. For tickets, visit www.qns.com/upcoming-star-networking-events or call 718-224-5863 ext 237. Leonard’s Palazzo is located at 555 Northern Blvd., Great Neck, NY. The event runs from 6 p.m. to 9 p.m.
Schneps Communication’s foray into the L.I. 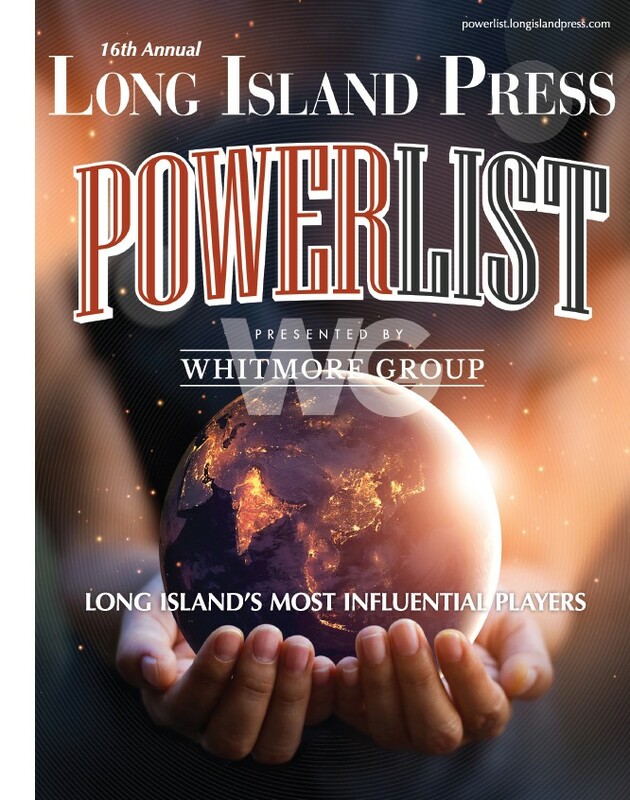 market began last year with the acquisition of Morey Publishing’s acclaimed Bethpage Best of L.I. awards competition.